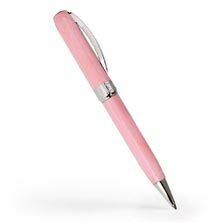 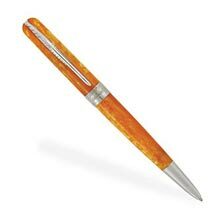 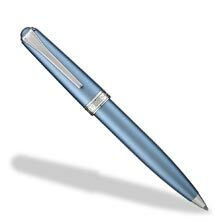 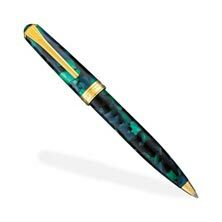 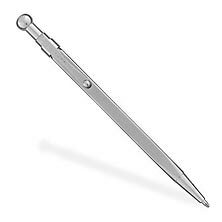 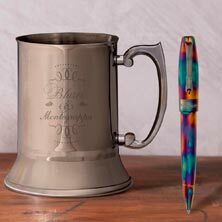 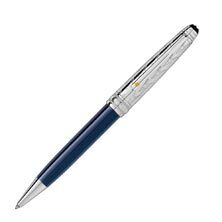 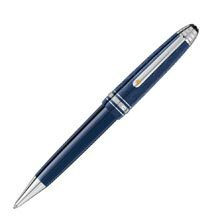 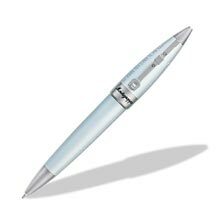 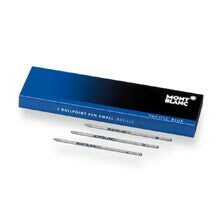 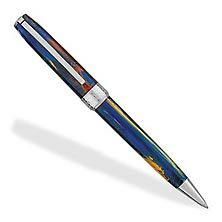 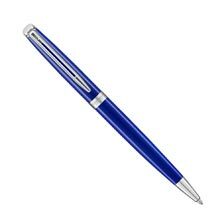 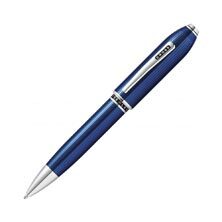 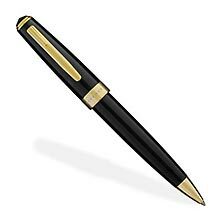 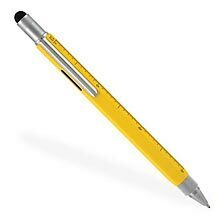 Commonly praised as the workhorse among distinguished modes for its lasting durability, the ballpoint pen is perhaps the easiest, most reliable writing tool available at your fingertips. 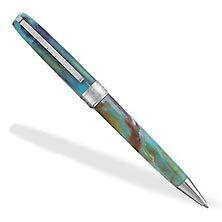 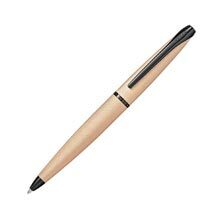 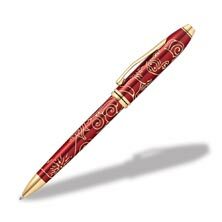 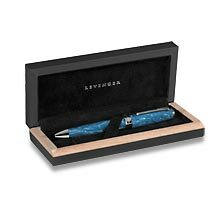 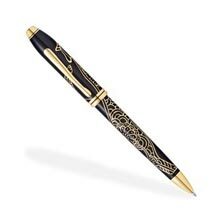 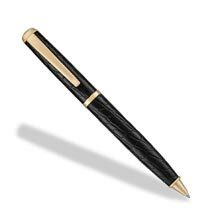 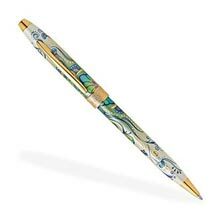 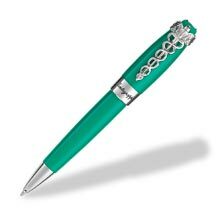 Levenger offers a peerless selection of hard-working and carefully crafted ballpoint pens. 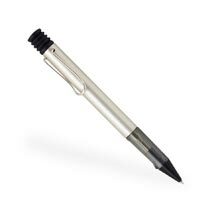 Refills are always available, too, for every pen we sell. 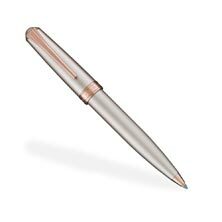 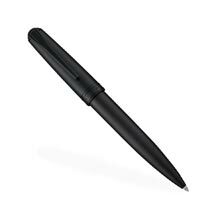 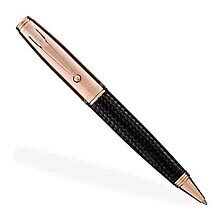 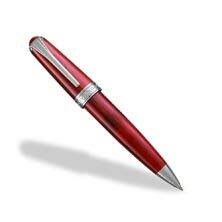 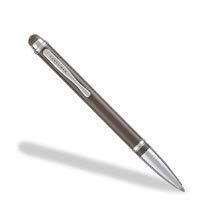 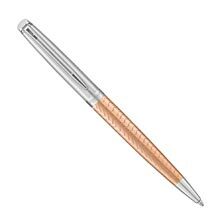 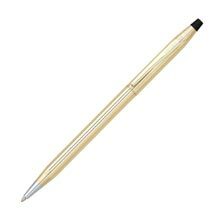 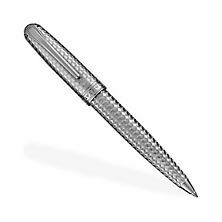 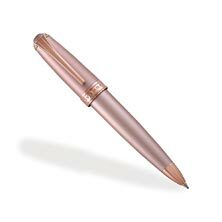 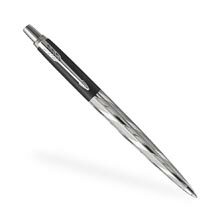 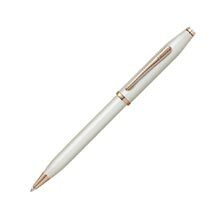 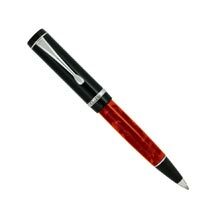 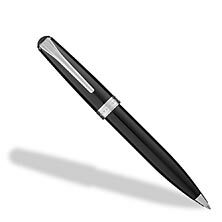 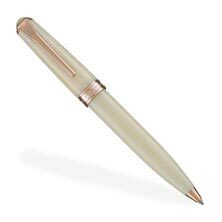 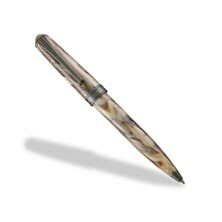 Levenger offers a well-rounded selection of ballpoint pens that hail from top signature brands. 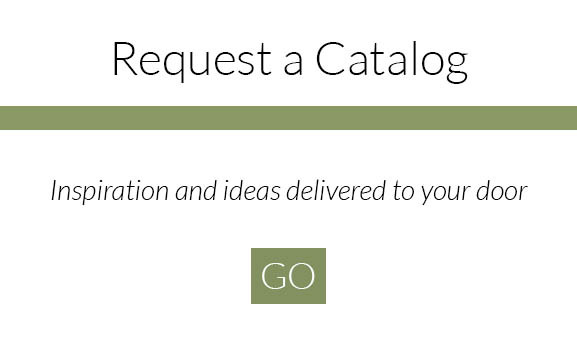 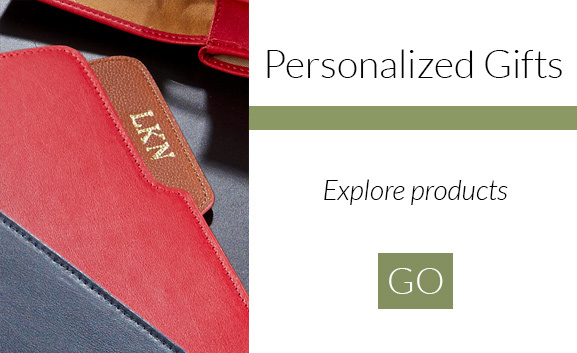 Browse through designs ranging from simple to elegant but none-the-less reliable. 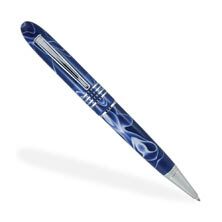 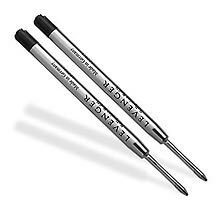 Ballpoint pens are considered to be the easiest to maintain. 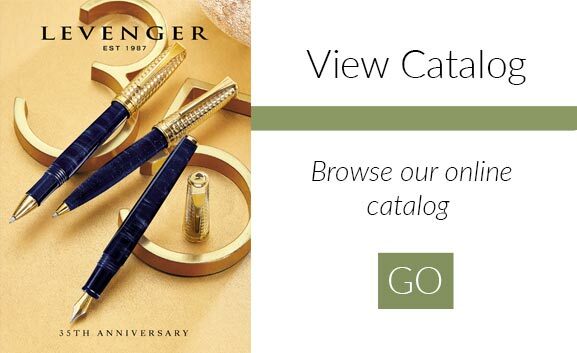 We offer Levenger and other brand refills online and in our catalog. 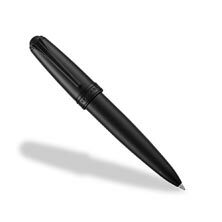 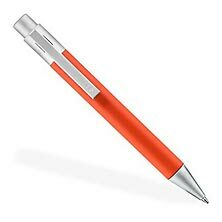 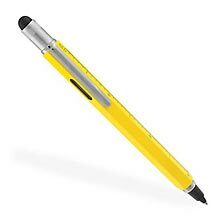 Among best-selling Levenger ballpoint pens are the Chroma Lustra Stylus and the L-Tech 3.0. 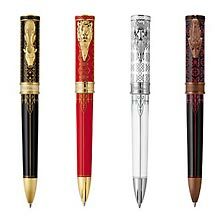 Visconti, Montegrappa,Faber-Castell, Pelikan and Lamy are just a few names that Levenger is proud to carry.